We are so pleased you joined us, with all your incredible creativity! Can you believe we're nearing the end of October, already? This month is just flying by! The Lou Lou Girls have me wanting to bake more with this Beautiful Cararmel Apple Spice Cake! What a gorgeous presentation! Theresa also loved this beautiful Pendant Light from Forever Decorating! Doesn't this look like a relaxing spot?! Before we got onto our other wonderful Features for the week we would love it of you would connect with us, both, in some way! 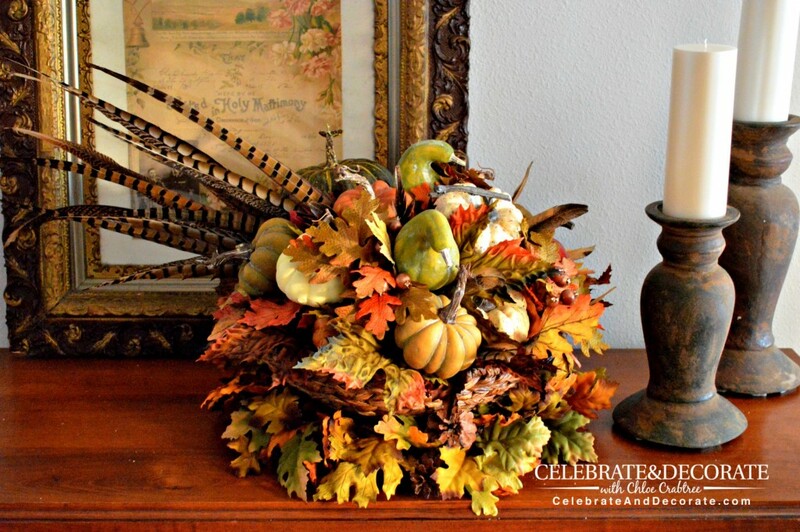 Bj @ Sweet Inspirations offered up some fun Fall Treasures and Keepsakes in a post that caught Theresa's eye! Theresa can't wait to try this gorgeous and yummy Pumpkin Bread Pudding recipe from Grandparent Plus! How great does that look?! And I am always looking for and loving cornbread,always! So, Heaven is Smiling From Above's recipe for a Soft and Sweet Cornbread has me grinning ear to ear! 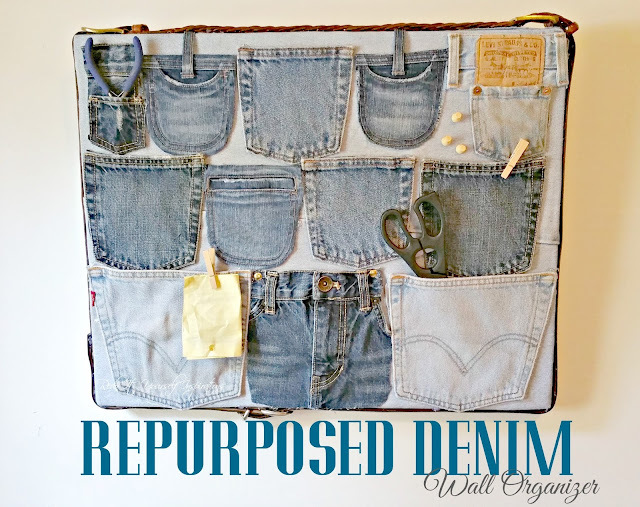 Linda truly enjoyed Redo it Yourself's fun upcyclce with this cute DIY repurposed Denim Wall Oraganizer! 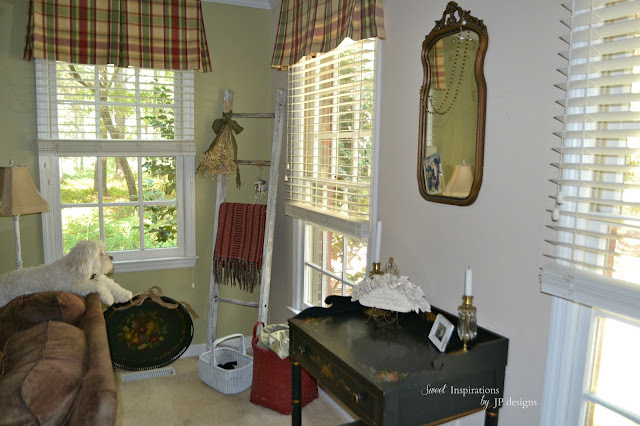 Linda also really enjoyed In the Boondock's fun Twine Lady Returns Wall hanger! 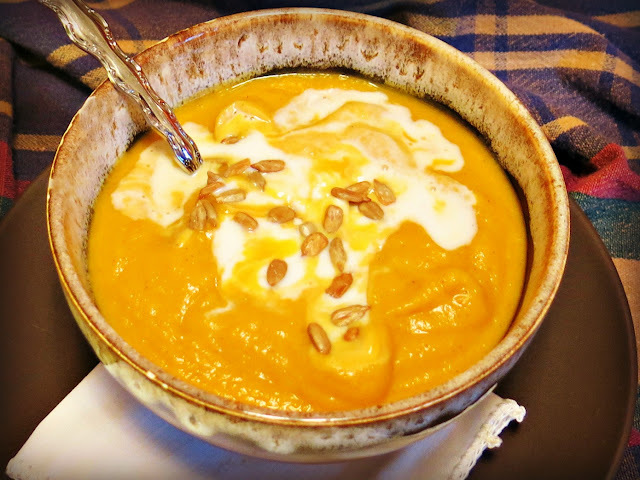 And, Granny Fabulosa's No Ordinary Butternut Squash Soup! Thanks for hosting Theresa! Have a spooky weekend! Oh my I do really like that denim organizer..I think I know some young girls who would love making space for one of those in their bedroom. 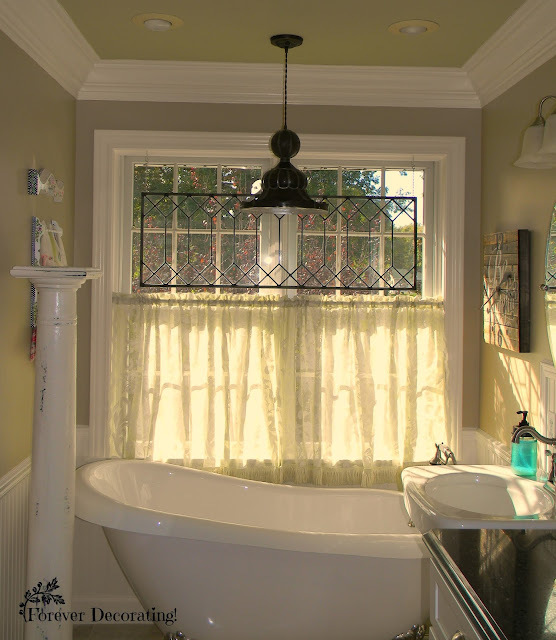 And Yes, that is a very appealing little Bath spot-especially like the tall architectural piece /column. I found one similar to that, cut it in half and use them for ferns on my front porch. Thanks for sharing with us Theresa! Theresa, thanks to you ad Linda for hosting! Hope you have a great Friday and happy Halloween! 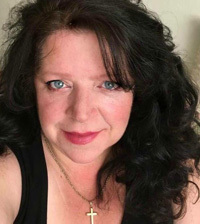 Theresa, you made my day....thank you for the feature of my fall treasures! Have a great weekend, off to share the news! Theresa thanks so very much for featuring the wire rack organizer. It is always fun to visit your party. You have a great weekend. Thank you so much for the feature! I really appreciate you leaving me a comment so I would know since I didn't make it to link up this week. Have a great Sunday! What to do Weekends #145 ~ Fall! Best Ever Pumpkin Chocolate Chip Muffins!